An Ancient Egyptian Royal Love Story? 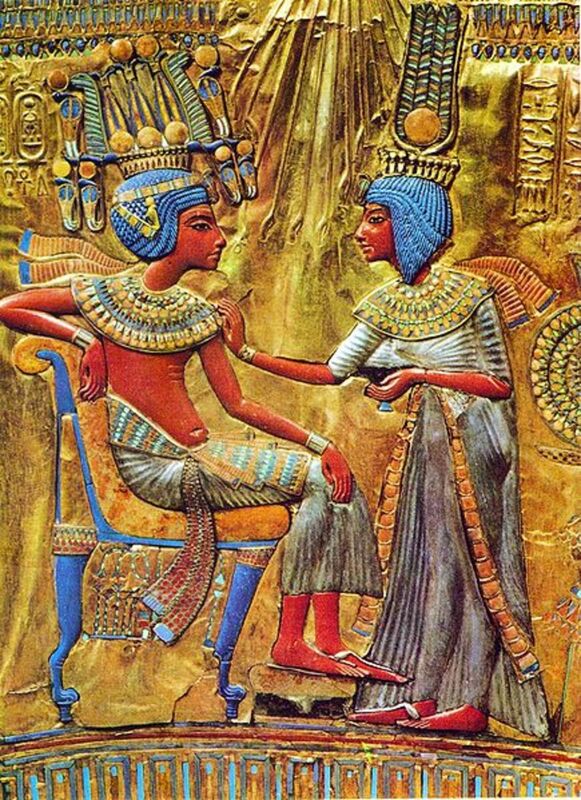 Have you heard about the great love that was shared between Pharaoh Ramesses II and his Queen Nefertari? We all like great love stories, right? So what is so unusual about this one? Well, although we really do not know a lot about the intimate relationships of the Egyptian pharaohs and their wives, for an Egyptian Queen like Nefertari to be featured so prominently on her husband's Ramesses II's mouments and temples and for him to write love poetry for the walls of her burial chambers was very unusual and points to a real and enduring bond of affection between them. The ancient Egyptian royal sucession was matrilineal; bound up through the female line and a new pharoah's gaining the throne was determined through his female relations and marriage partners. This is why we see situations, which would not normally occur in our culture, where pharaohs married their sisters and their daughters. So most royal unions were of a political and dynastic nature, with most pharaohs having several wives and a harem of lesser wives and concubines. Although it seems that Ramesses II regarded Nefertari as his great love, he still had several secondary wives, many ladies of the harem, and fathered dozens of children. The name Nefertari means ‘beautiful companion’ and she lived circa 1295 to 1254 BC. She was married to Ramesses II when she was 13 and he was 15, and was to be the most prominent of his wives for the next twenty years, when images of her began to become scarcer. Nefertari appears to have died in Ramesses’s regnal year 25. Her place as his principal wife was taken by Isetnofret, who was the mother of Ramesses's successor Merneptah. Like so many of the queens of Egypt, we do not know with any certainty where Nefertari came from or who her parents were. Discoveries from the tomb of Nefertari, including a cartouche of the pharaoh Ay, suggest that she may have been connected to the royal family of the late 18th dynasty, the Amarna ‘heretics’. In addition, a large statue of her daughter Meritamen has been found at Ramesses II’s temple at Akhmin, which is where the family of Queen Tiye, the Great Royal Wife of Amenophis III originated from. However, Nefertari never claims the title ‘King’s Daughter’ which would have been likely if she had been the daughter of a pharaoh, but does use the title ‘Hereditary Princess’ which implies that Nefertari came from a noble family and during the time that she was queen of Egypt, her brother Amenmose held the position of Mayor of Thebes. Nefertari's titles included ‘Kings Great Wife, His beloved’, ‘Wife of the Strong Bull’, and ‘Great of Favours’. Her titles ‘Mistress of Upper and Lower Egypt’ and ‘Mistress of the Two Lands’ were the feminised form of titles normally reserved for the pharaoh, which again highlights Nefertari's prominent position and political power. Nefertari also bore the title ‘God’s Wife’ an important religious office which proved her position as the highest ranking priestess in the cult of Amen at Thebes. The title was first held early in the 18th dynasty by Queen Ahmose-Nefertari early in the 18th dynasty, and traditionally was held by the mother’s, wives and sisters of the reigning pharaoh. It might have been that Nefertari was given this title to consolidate the power of the Ramesside dynasty in Thebes, as this dynasty of kings came from the north and Ramesses II had built his new capital at Pi-Ramesses in the Delta. 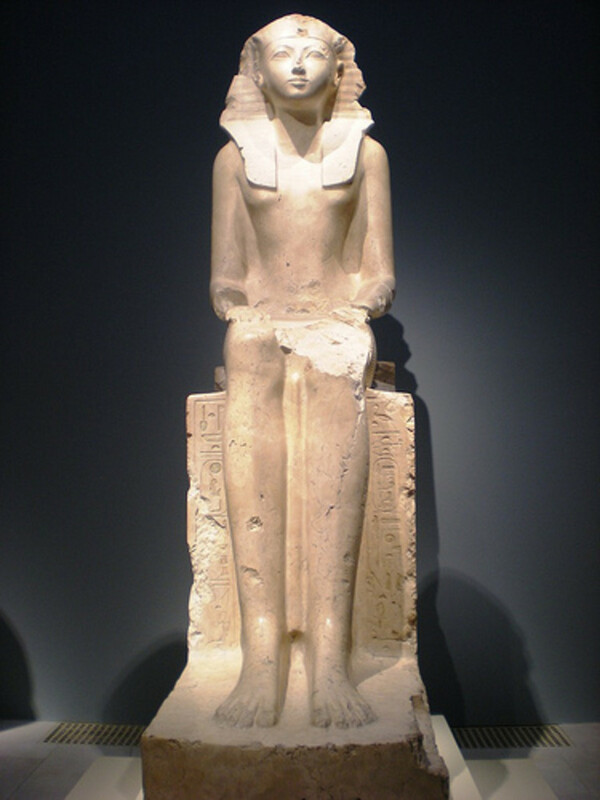 Ramesses fathered at least 100 children and Nefertari herself bore Ramesses at least four sons and two daughters, but none of her sons lived long enough to succeed their father onto the throne as pharaoh. It is difficult to be sure which of the princes and princesses were her children, but she has been attributed as being the mother of Prince Amen-her-Khepeshef, Prince Pareherwenemef, Prince Meriatum, Prince Meryre, Princess Meritamen and Princess Henuttawy. 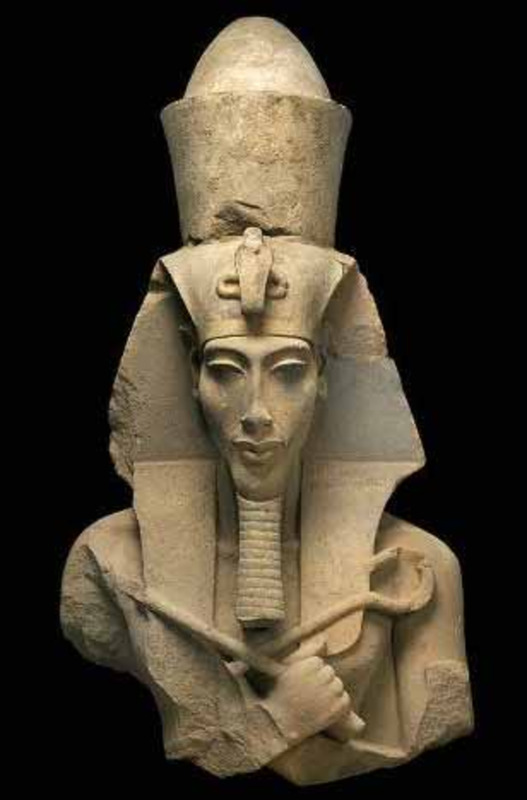 Prince Amen-her-Khepesef was Ramesses firstborn son and was born when his father was still co-regent with Seti I. His name means ‘Amen is with His Strong Arm and he was Crown Prince for the first 25 years of his father’s life. 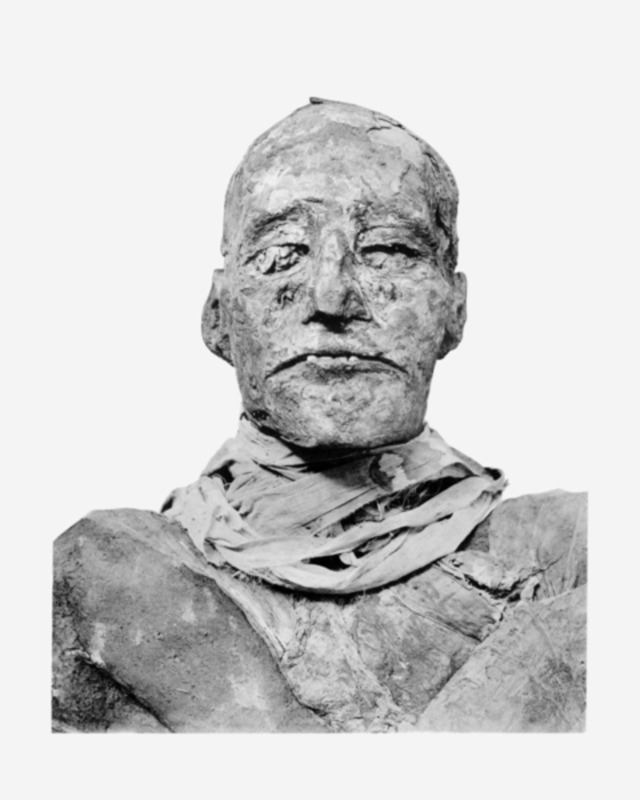 He appears to have died in 1254 B.C.E and was buried in the mysterious tomb KV5 in the Valley of the Kings with some of his brothers. Princess Meritamen's name means ‘beloved of Amen’ and she appears as the fourth daughter on the list of daughters carved on the great temple of Abu Simbel and is depicted on the facade of Nefertari’s smaller temple at Abu Simbel. She became the Great Royal Wife of her father at around the time of her mother’s death. Do you think the marriage of Ramesses II and Queen Nefertari was a true love match? Nefertari’s exquisite tomb was discovered by Ernesto Schiaparelli, the Director of the Egyptian Museum in Turin in the Valley of the Queens in 1904, and is numbered QV66. It is sometimes referred to as the ‘Sistine Chapel of Ancient Egypt’ and is considered to be one of the jewels of Egyptian funerary monuments. 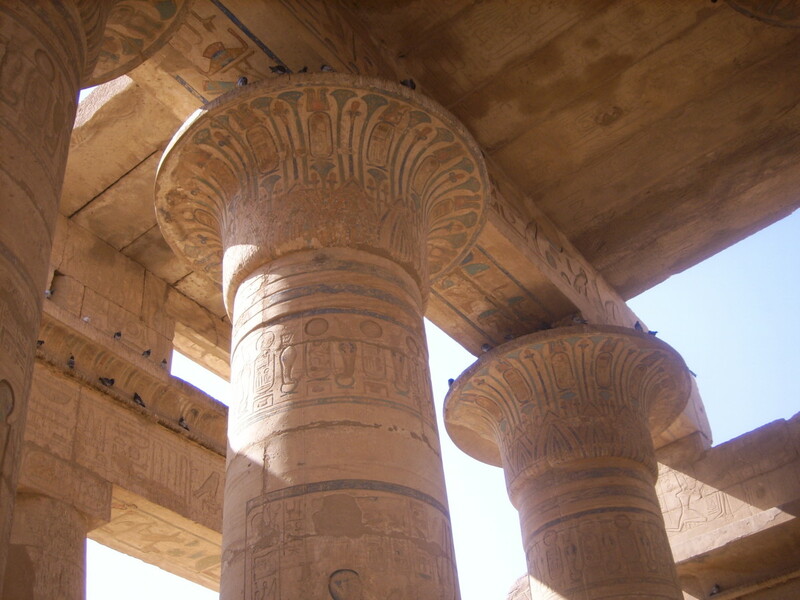 It is one of the most magnificently decorated tombs ever to be discovered in Egypt. A steep flight of eighteen steps cut into the rock lead down to the antechamber which is decorated with images based on chapter 17 of the Book of the Dead. There is also an impressive astronomical ceiling with a dark blue background and quantities of golden stars. The east wall of the antechamber has an opening flanked by images of Osiris and Anubis which leads into a vestibule and an antechamber. The vestibule is decorated with pictures of Nefertari being presented to the gods, and the antechamber with images of offerings. The stairway to the burial chamber is on the north side of the antechamber. The burial chamber is a large room with four decorated pillars supporting another astronomical ceiling. The tomb features extracts of chapters 148, 94, 146, 17 and 144 of the Book of the Dead and depicts Nefertari’s tests and ceremonies on the journey from her death to the point of her rebirth and emergence on the eastern horizon as a sun disc. 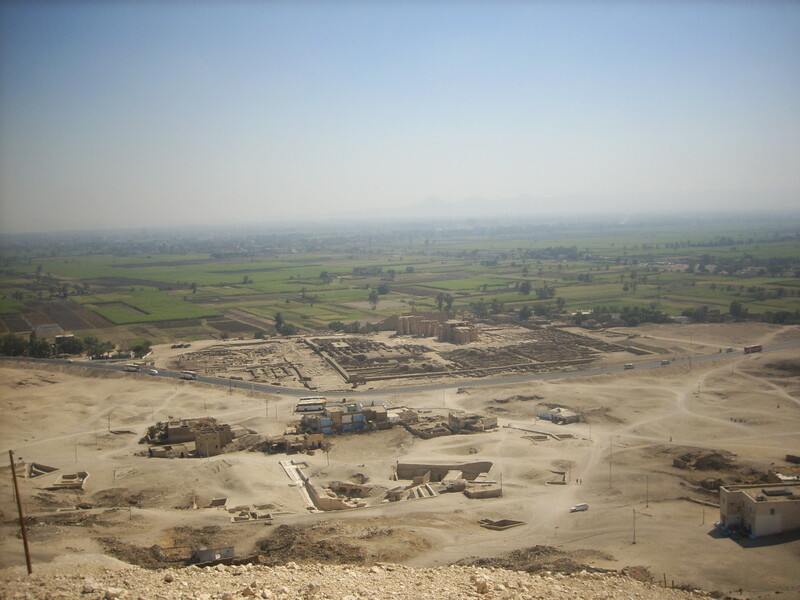 The tomb was sacked by tomb robbers and the mummy, coffins, sarcophagus and funerary goods plundered. 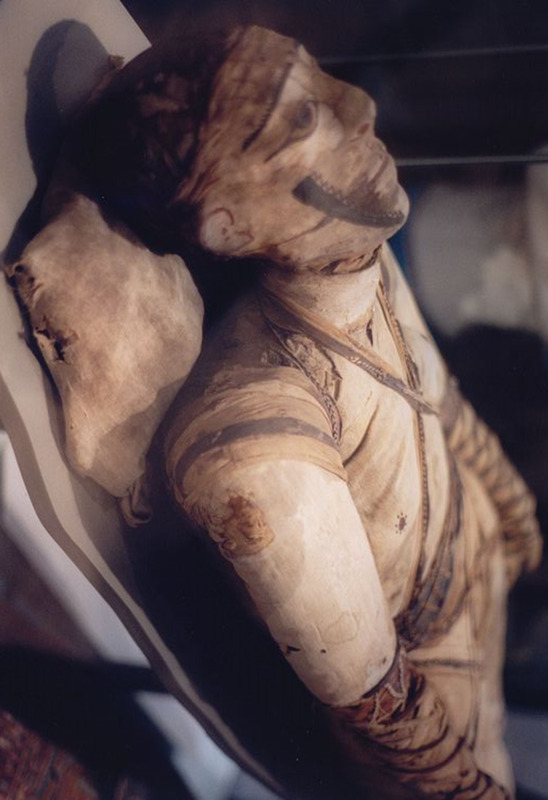 A few bits of the queen’s mummy (her knees) were recovered by Schiaparelli’s expedition and now are kept in the Turin Museum. The tomb was closed to the public in 1950 due to problems beginning to develop with the wall paintings. The bedrock is very brittle and crumbly, so the workmen decorating the tomb were forced to cover the rough surfaces with heavy plaster, which was then painted over. Unfortunately, the weight of the plaster pulls it away from the walls, and potentially bits of the plaster could easily fall to the floor destroying the magnificent paintings as they did so. In 1986 a conservation plan was devised to restore the tomb paintings by the Egyptian Antiquities Organisation and the Getty Conservation institute. Work started in 1988 and was completed in 1992. After the restoration was completed, the tomb was open from 1995 to 2003 to a limited amount of tourists a day, but is now closed again for its protection as visitors raise the humidity levels in the tomb and increase the risk of the plaster separating from the wall and dropping. 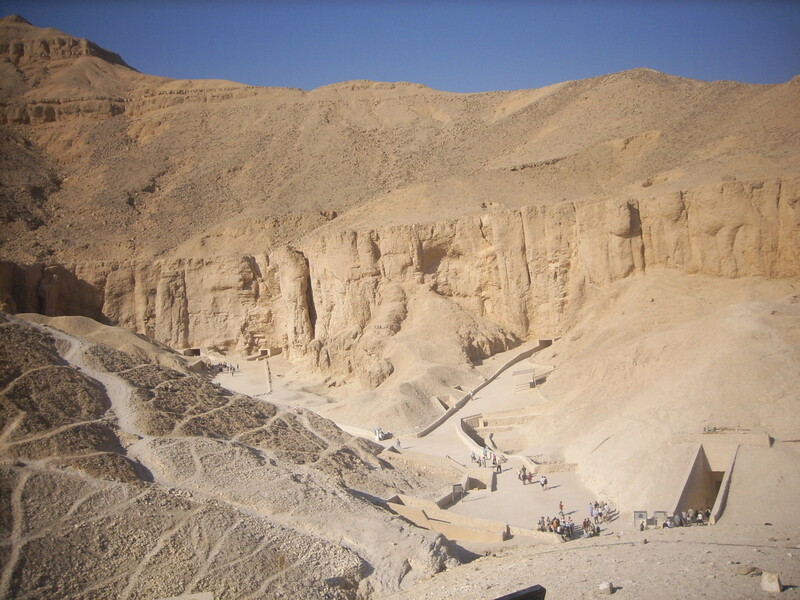 Currently, you need to get special permission to enter the tomb, and this is usually on one of the few specialised tours that have access granted or small groups that are willing to pay a great deal of money in entrance fees. 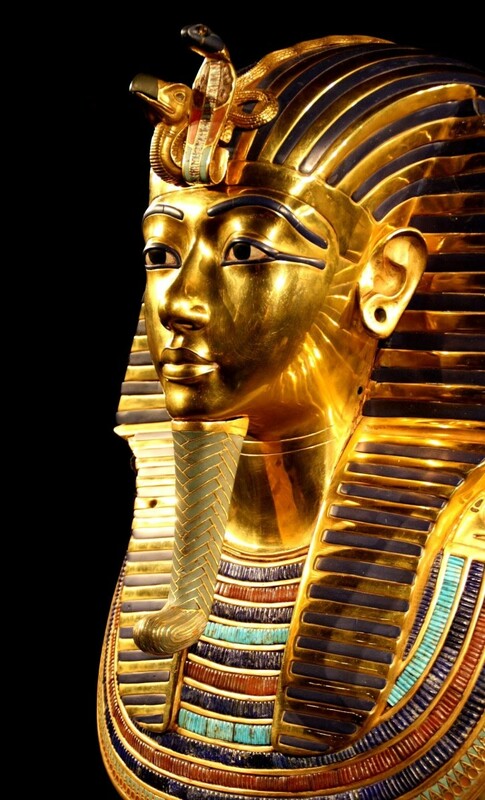 Who was the Egyptian Pharaoh Tutankhamun? 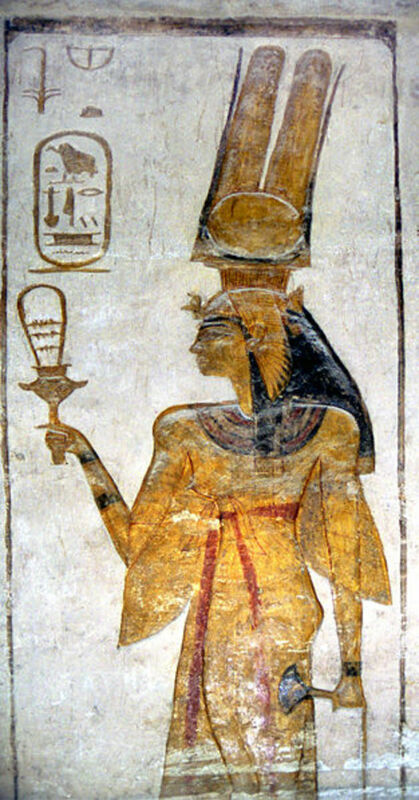 I have a tattoo of nefertari being led into the afterlife by isis based on the art in her tomb! I really want to get some of ramses ii love notes around it, specifically the phrase "the one for whom the sun shines" but sadly i cant find it anywhere and i would need to make sure it's accurate. I thought i might find it here (being looking for 2 yrs) no luck, but thanks for the awesome article!! I've heard a great deal about her. She was, by all accounts, a truly remarkable woman. Thanks for writing this wonderful Hub. Wonderful! Love all things ancient Egypt and this just stroked my interest! Voted up and awesome. Another great Story of ancient Egypt. Keep'em coming. Great information about nefertari and her life! has to be one of my favourite egyptian queen's (after cleopatra, nefertiti). It's a shame her mummified body is lost, and only her knees remain. Glad you enjoyed the Nefertari Hub, marieryan, thanks for reading and leaving a comment. Not the same, but at least it gives some idea. Bbudoyono and S Ozmore - glad you enjoyed the Nefertari Hub and thanks for leaving great comments! Excellent. Well-written and interesting to read. Hi BirteEdwards, thanks for the wonderful comment. 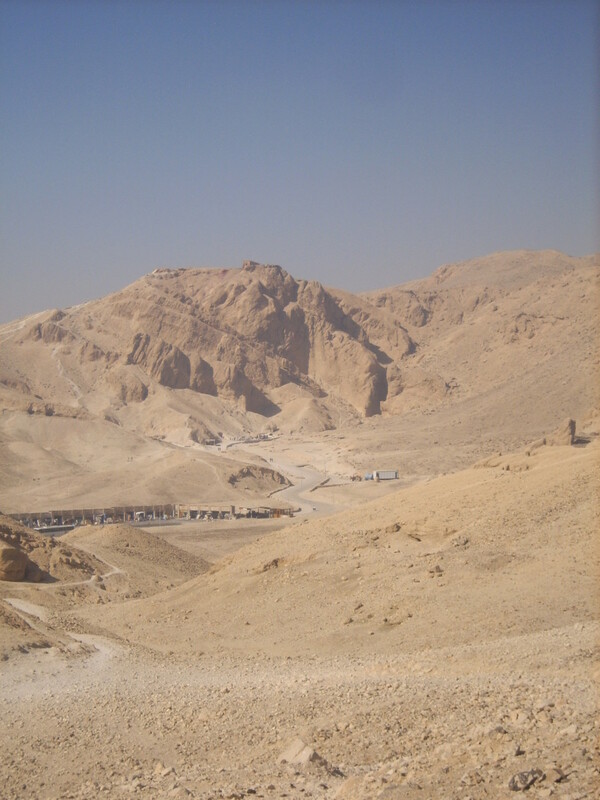 I have been fascinated by Ancient Egypt since I was a small child and have been lucky enough to have visited several times. I'm sure there are a few more Egyptian Hubs simmering away, waiting to be written! 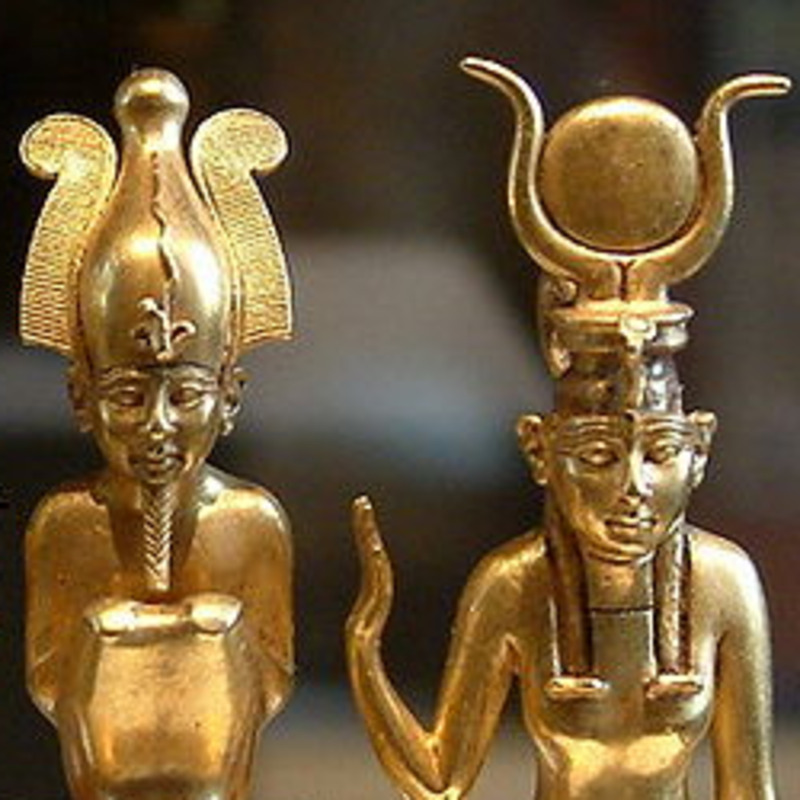 I am a fan of ancient Egypt, and your hubs add much to my understanding of this great old civilization. The period that you have touched upon, starting with the "heretic King" and onwards has had a deep impact on modern life as we know it today.